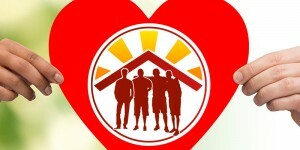 My Brother’s House is committed to providing safe, caring homes for children. Our emphasis on high quality foster care services promotes healing, hopefulness, and happiness to enhance the lives of foster care children. We are a North Carolina approved private child-placing agency or supervising agency. As a supervising agency, we support potential foster parents through training and provide the necessary supervision and training required for foster parent licensing process. My Brother’s House is also licensed to provide Therapeutic Foster Care training to individuals interested in becoming therapeutic foster parents. My BROTHER’S House is also an approved facilitator of North Carolina’s TIPS (Trauma Informed Partnering For Safety and Permanence) – MAPPS (Model Approach to Partnerships and Parenting) training, which means we are certified to lead prospective foster parents through the process to become approved for placement of children in their homes. The goal of TIPS-MAPP is for each party involved – the child placement agency, social services and the foster parents – to form a partnership of care around the child. Our agency is one of the few agencies in the state to provide therapeutic foster care parenting classes taught by a trainer who is also a therapeutic foster care parent. Because our licensed trainer has first hand experience in working with a child who requires special care, her understanding of the quality of care necessary for the therapeutic foster care relationship is of extreme value to foster parents, the children as well as our agency. Family is a key component of our mission at My BROTHER’S House. We advocate for youth and want them to find stable environments that will nurture them for success. We want the children as well as the families who foster them to have the support they need in order to make this experience mutually rewarding. To that end, we help prospective foster families understand their role in the fostering relationship as well as provide the necessary tools, assistance and education for successful foster parenting. My Brother’s House Inc. provides foster homes with well-trained* foster parents who are properly prepared to manage challenging behaviors of foster care children. Our foster parents are thoroughly screened and carefully selected to ensure the safety and well-being of each foster child. At my Brother’s House, we believe a loving home is essential to the emotional, physical, and mental health of our most vulnerable children. We are sure you have questions and we would love to help you find out if foster care is right for you. Feel free to contact us at 704-532-4770. You can also review the answers below to some frequently asked questions about being a foster parent. Concern and Compassion for any child that needs a loving stable home environment. Awesome people who want to make a difference in the life of an abused or neglected child. 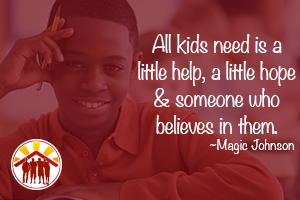 Responsible people who are willing to take a risk at helping children become happy, healthy, and self-confident adults. Empathic parents who truly want to be a positive role-model for children and youth. 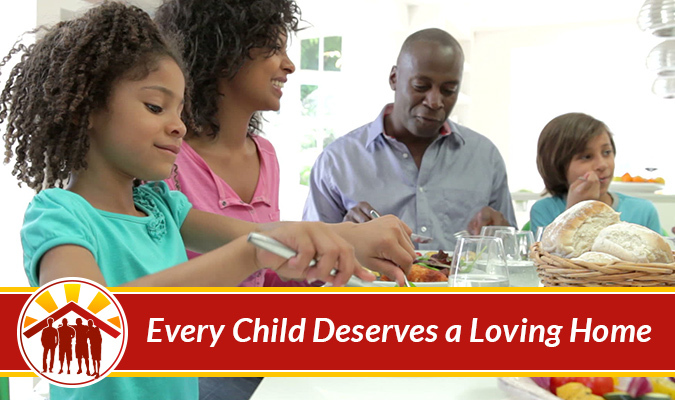 The first step is to contact our Foster Care Program Coordinator at 704-532-4770 for an orientation. A My Brother’s Inc. foster care placement staff member will work with you through the application/licensure and approval process. Once you are approved, our Program Coordinator will work to find a good match between you and a child needing a family. What Qualifications Are Needed To Foster a Child? * What Type of Foster Care Training Do You Provide? 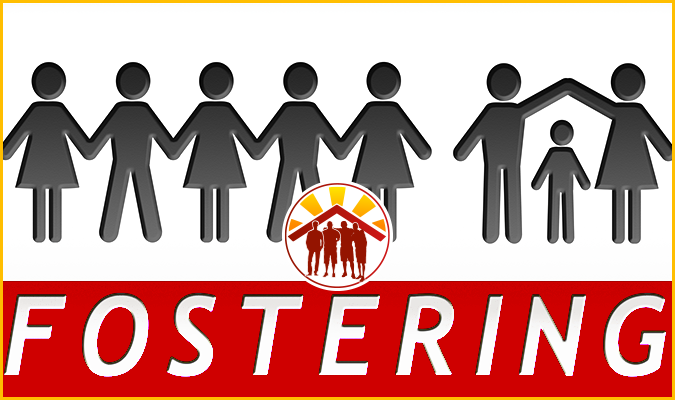 Your first step to becoming a foster parent in North Carolina is to do a quick orientation. Contact us today to get started.